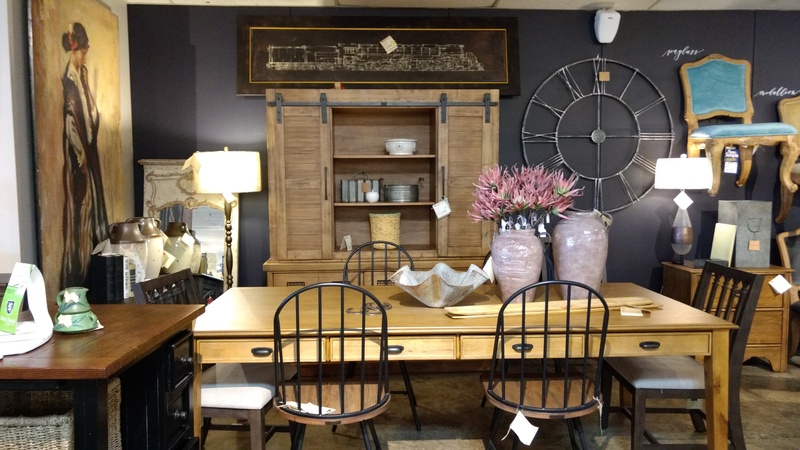 ​Kurlancheek Home Furnishings has crafted a personalized, constantly evolving shopping and design experience throughout its 111 year history of offering "fine furniture at a fair price." Kurlancheek Home Furnishings was founded in Duryea in 1898 by Jacob Kurlancheek as a mining supply store. After a traveling sales representative asked if he could buy furniture on consignment, Jacob was inspired to begin the transition to furniture sales. The store became a family heirloom and was passed down through three generations of family management, from Jacob to his son, Ben, and Ben's wife, Priscilla, then on to their children, Ronnie and Paul. The business quickly became successful and grew to have five separate locations. Ronnie Kurlancheek now owns and operates Kurlancheek's existing location in Wilkes-Barre Township and has developed a whole new thought process on how to compete with big-box furniture stores. "For us, it was to become totally different. We are very special-order oriented. We still are a discount furniture store, but we do a lot of special orders and free in-home design. We have many one of kind pieces in the store. 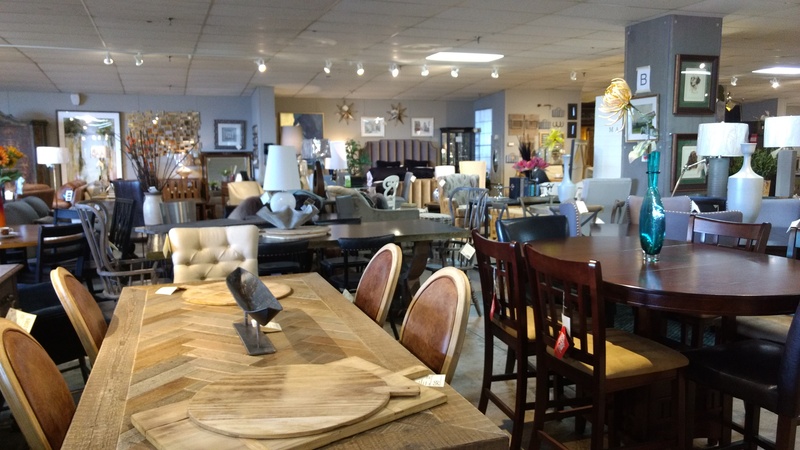 We change our floor and get new products in every two weeks, whereas most furniture stores are set for a year. 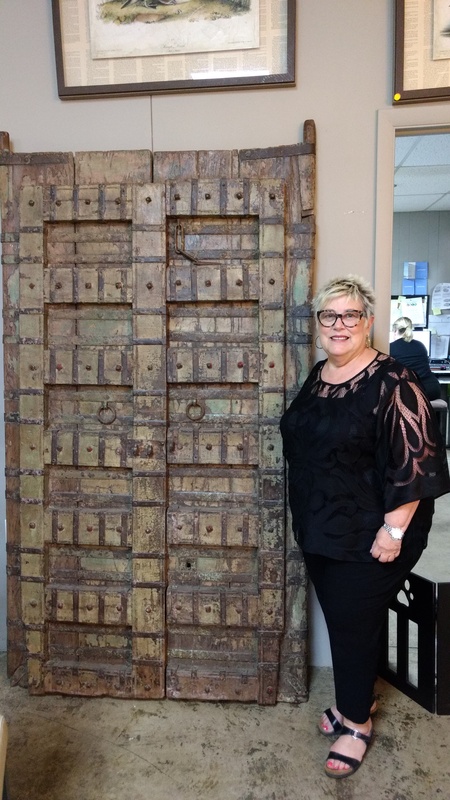 If you came in two weeks from now, the store would look and feel totally different," says Kurlancheek, President of Kurlancheek Home Furnishings. "It's a family business, so I have the advantage of first, second, and third generation customers," says Kurlancheek. "I may have gone to a customer’s home to decorate it, and then I decorated for their daughter, then their granddaughter. These people are coming back because they still have this furniture and it's still in great condition." Ronnie wanted to create a store and shopping experience that was responsive and unique, so she personalized their business model. Each piece that is featured in the store or available through special order has been personally seen and tested by the Kurlancheek team to make sure it is a quality product. Additionally, the store is constantly adding new designers and floor models. Most recently, they have added the Magnolia Home line by Joanna Gaines and are working on finishing a new reclining furniture gallery, which will premiere in the fall. Kurlancheek Home Furnishings is participating in this year's Small Business Christmas in July by offering an accessory discount. On the day of the event, July 21st, until July 23rd, customers can buy an accessory and get one of equal or lesser value for a 50% discount. For more information on Kurlancheek Home Furnishings, click here. For more information on Small Business Christmas in July, click here.